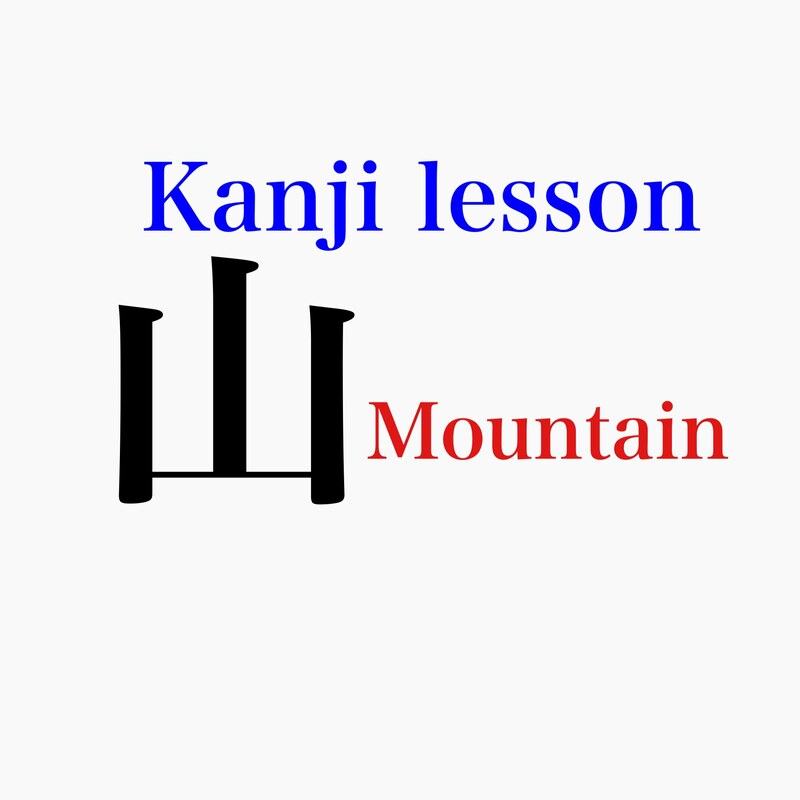 If you are interested in learning Japanese, try my Japanese conversational coaching. 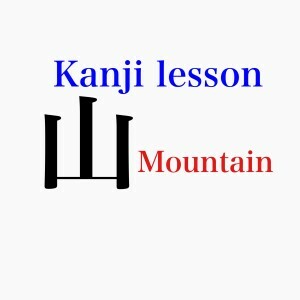 I will be your conversational partner as well as your coach who helps you learn Japanese words and phrases. We will focus on the phrases that you need the most for your work and private situations. Therefore, the lesson is practical and fun! What’s unique about my coaching? In addition to the language learning, I will share cultural insights. 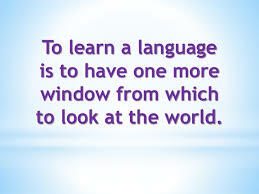 Culture and language are inseparable. You will enjoy having lots of “aha moments” about values and behaviors of Japanese people. This way, your understanding deepens and your learning will stay with you. Try a free trial lesson. Private lesson by Skype or Timeline.